@exile360 can confirm this but the sale of Life Time Licenses ended well before 6 months ago. Most likely, Years ago. Whom did you obtain said license from ? Yep tried this, and same problem as you. If it is blocked by MWB, i do not think it is without reason. Then most of time i move away and to other webpage. Hello! Please unblock www.maineflagcompany.com from your list. Thank you! 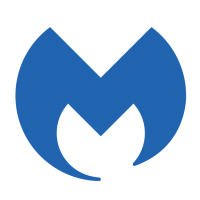 Just out of curiosity, how long have you been using Malwarebytes using that life time license?